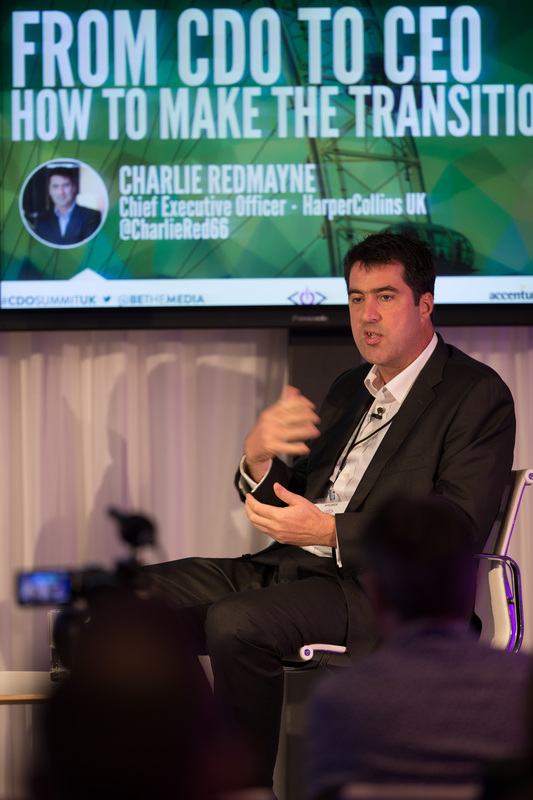 “The reason that I’m the CEO of HarperCollins is that my business is fundamentally challenged by the things that I do,” said Charlie Redmayne, CEO at HarperCollins U.K., at the inaugural U.K. Chief Digital Officer Summit at the BBC in London, England, on October 29, 2014. 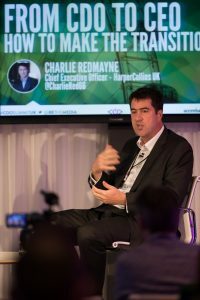 Formerly EVP and Chief Digital Officer at HarperCollins, Redmayne has experienced both the ‘digital disruptor’ and the ‘incumbent executive’ sides of the rapidly changing publishing industry. 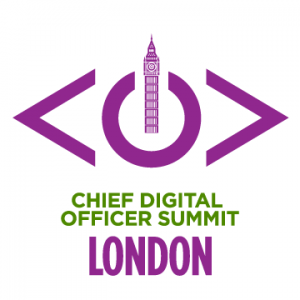 And he is not alone; increasingly, the Chief Digital Officer (CDO) title is seen as a favorable route to advance to CEO. 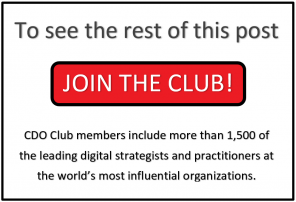 In 2013, seven Chief Digital Officers became CEO or President of their companies, while four became board directors, according to research conducted by the CDO Club and presented in David Mathison’s CDO Talent Map. 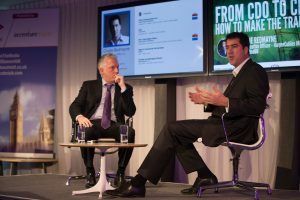 Notable examples include Jean-Briac Perrette, CDO of Discovery Communications, now CEO of Discovery Networks International; Alex Bombeck at Havas Worldwide; and Paul Gunning, who was Global CDO at Tribal and DDB Chicago and is now CEO at DDB Chicago. 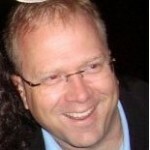 More than 60% of CDOs in the Advertising sector had previous experience as CEO, President, GM, or Executive Director. More than 30% of CDOs in the Media sector had previous experience as CEO, President, GM, or Executive Director.